Evangelizing Thru Music through uplifting and encouraging music. We offer a listener supported community for people to hear new music as well as some favorites from some of Christian music's most popular artists. Our roots date back to 2006. Since our very beginning, we have expanded to include Music News headlines, a growing YouTube channel, an online radio show, an ever-evolving Internet radio station, free music downloads and so much more. 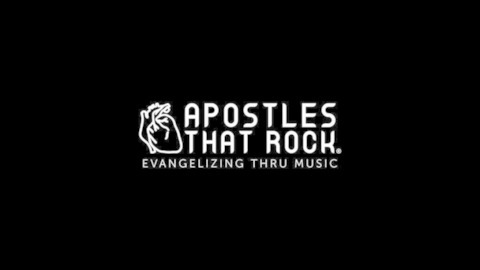 Become a supporter of this podcast: https://anchor.fm/apostlesthatrock/support. ATR’s Thomas Lopez talks with Alicia and Whitney McDermott about their music as well as how they grew up in a musical family. They’ll also share about some of their missions work overseas. The sisters have two CD’s available called ‘Core’ and most recently, ‘A Portrait of Worship’. They’ll be releasing a third CD expected later this year. Whitney also has two books available for purchase. 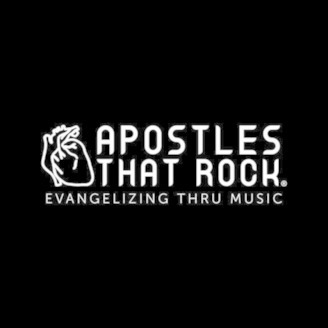 If you love what you hear, consider supporting our podcast at http://apostlesthatrockradio.com/donate today. ©2019 Apostles That Rock, All Rights Reserved.